What exactly is a Condensing Boiler? Condensing boilers are the most energy efficient units on the market today. The combustion process produces gas by-products that include water vapour and carbon dioxide. In a conventional heating system, these by-products are vented out of the house. Condensing systems cool the combustion gases to the point that water condenses and the process releases additional heat that is captured and distributed to the home. Condensing gas boilers are generally 10-15% more efficient than conventional units. 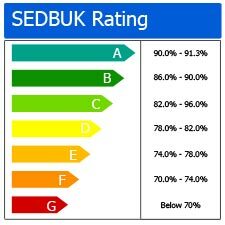 How efficient are Condensing Boilers and what is Sedbuk Rating? SEDBUK is an acronym for 'Seasonal Efficiency of a Domestic Boiler in the UK'. The system was developed under the UK Government's energy efficiency best practice programme with the co-operation of boiler manufacturers and provides a basis for fair comparison of different models of boilers. The table to the left details the different bandings. William Smith Heating Solutions Scotland Ltd normally only install A rated boilers achieving above 90% efficiency. 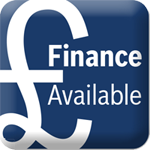 If I install a new Condensing Boiler how much could I save on my heating bill? You can save 30 to 40% on your heating bills but this depends on the size of your home, how often you use your heating system what insulation you have in your home and the type of boiler you have fitted. This usually means you have a sludge build up in the bottom of the radiator. This can be resolved by chemical cleaning or powerflushing the system. However, before taking any action we recommend that you seek expert advice to identify the cause of the sludge first. This usually means that there is air trapped in the top of your radiator. You may want to try to bleed the radiator to release the air. Clicking on our �Basic Instructions� section will give you step by step instructions on how to bleed a radiator. Older combination boilers often have a lower flow rate than newer models. This can be made worse by a build up of scale in the boiler over time. In this situation we suggest that you have an expert check your boiler and central heating system. William Smith Heating Solutions Scotland�Ltd will always take your domestic hot water requirements into account when calculating the size of the boiler required to be installed in your home. Isn't fitting a new central heating system very disruptive and messy? Benchmark is an initiative launched to improve quality within the heating industry. All competent heating installers should be aware of benchmark standards. Virtually every boiler sold in the UK comes with its own log book which should be fully completed by the installer and handed to you once your new boiler has been installed and commissioned. This log book becomes your certificate of compliance with all relevant building regulations, details service history and also is your guarantee. Click on the link below for a PDF showing the �Benchmark� commissioning checklist. Does my combination boiler need a room thermostat? Building regulations changed 0n May 1st 2007 and it is now mandatory that a room thermostat to be fitted when a new boiler or central heating system is installed. Reputable companies, like William Smith Heating Solutions Scotland�Ltd, will always fully comply with statutory requirements. The best control for combination boilers is a programmable room thermostat. This device will fully control your heating system. These units can be easily sited in the optimum position without disruption to interior decoration. This is achieved because the device communicates with the boiler using a radio frequency transmitter and therefore no wires are required. Why does the pressure drop in my boiler and how do I top it up again? Checking your pressure gauge once a month should be a part of your household maintenance routine � doing so will ensure that you will catch any problems early which can save you both time and money. Gradual pressure drops over a few months are not unusual and are most often caused by a small leak in the system. These are extremely hard to detect as the water evaporates as it leaks. 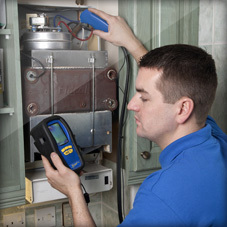 If the pressure drop requires a boiler pressure to be topped frequently then the leak needs to be detected and repaired. Clicking on our �Basic Instructions� section will give you step by step instructions on how to top up boiler pressure. There are times when a white plume or discharge can be seen coming from the flue terminal on condensing boilers. This is due to the flue gases being cooler than in non-condensing boilers. Where as non-condensing boilers flue gases are hotter they cool down further away from the terminal and dissipate differently. The flue gases of condensing boilers exhaust at around 55�C and cool quicker in the atmosphere and in certain outside temperatures cause a plume similar in effect to breath on a cold morning. The hot water produced by my combi boiler is cloudy or chalky. Why is that? The water from combi boilers is heated directly from the mains - so the only time the water is released to the atmosphere is when it comes out of the tap. This means that during heating the calcium bi-carbonate, present in the water, changes to calcium carbonate. This causes the creation of Carbon Dioxide which close up is seen as millions of bubbles, this is not sediment it's merely cosmetic. If you run some hot water into a glass and let it cool it will slowly clear. 1. Single survey and valuation of the property which must, by law, be carried out by a chartered surveyor who is a member of RICS. The single survey will give information about any problems the property has and how urgently it needs to be repaired. It will also state its current value and how accessible it is for disabled people. 2. Energy report with an Energy Performance Certificate which can also be carried out by a chartered surveyor who is a member of RICS. The report will show how �green� the property is and will rate the home A-G (SEDBUK) for energy efficiency (similar to how fridges and freezers are rated). 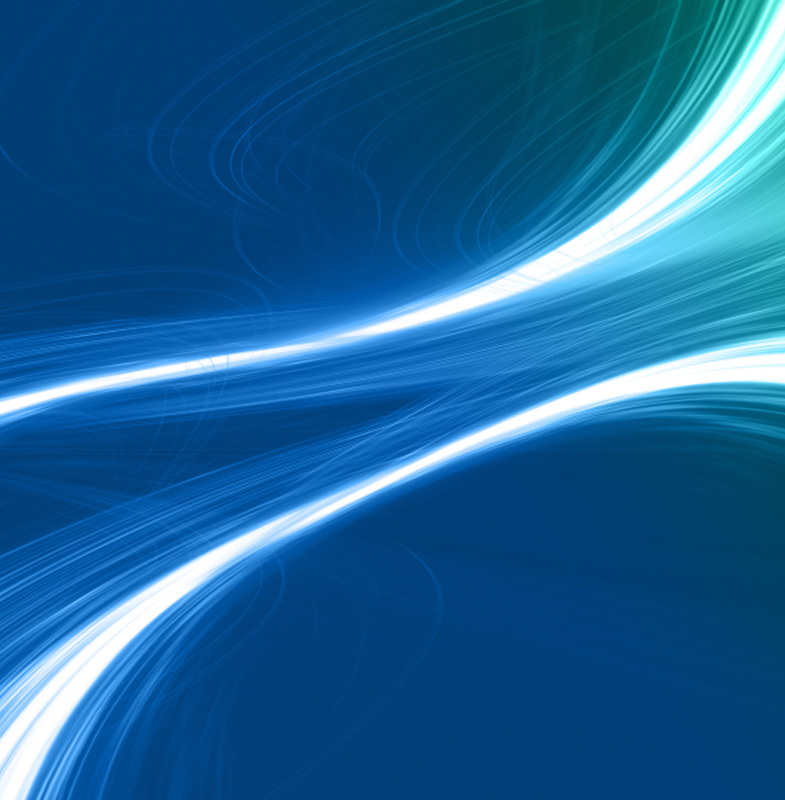 The report will recommend how to improve the property�s energy efficiency. 3. Property questionnaire which will be filled out by the home owner showing who the electricity supplier is; whether the home has satellite TV; what the parking arrangements are and the council tax band as well as other general information. Additionally, on request of the home owner, the chartered surveyor can provide a generic Mortgage Valuation Report for inclusion in the Home Report. This is a document for a person who wants to buy your home, to take to a lender to discuss a mortgage. It is not a legal requirement of the Home Report but has been included to assist potential buyers.